We have another Money Maker that you can grab this week at CVS! 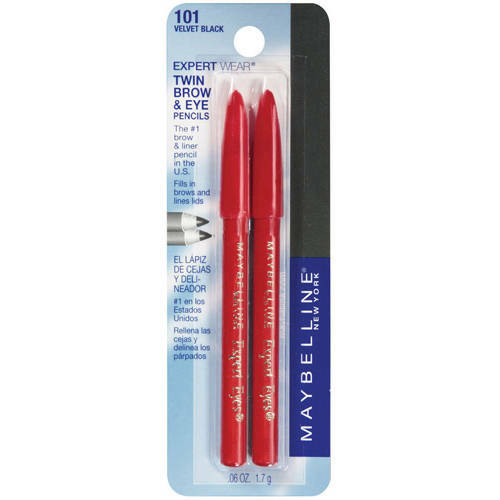 You can get FREE + Money Maker Maybelline Expert Wear Brow & Eyeliner Twin Pencils! Make sure that you get this deal added to your list!